On Sunday, January 27, 2019, the new US Postal Service (USPS) postage rates and rules go into effect, so mailers need to take action to be properly prepared. 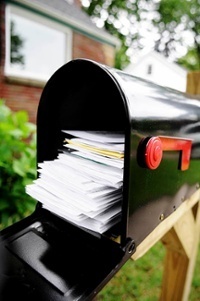 For most mailers, the first day of mailing under the new rates will be Monday, January 28, 2019. Just in time to approve the 2019 postal rate increase, the Senate confirmed two members of the U.S. Postal Service (USPS) Board of Governors. One of the new governor’s term expired in December, other nominees didn’t even receive a hearing, so the administration will have to resubmit their names in 2019. Postal Legislation is still mired down in subcommittees of both houses. After one White House report caused an uproar by recommending privatizing the USPS, the long-delayed Task Force report side-stepped that option while providing few other ideas. The Postal Regulatory Commission (PRC) has taken no action on their own proposed changes to the rate-making process. On Tuesday, December 4, 2018, the Task Force on the United States Postal System released a report entitled “United States Postal Service: A Sustainable Path Forward”. The report mostly recycles ideas from the past, leaves out many key facts and initiatives, and includes one very silly proposal. The list of recommendations is very generic, with no defined path forward. Last week, I attended the Mailers Technical Advisory Committee (MTAC) open session. David Williams, US Postal Service (USPS) Chief Operating Officer gave his quarterly operations update. In addition to the good news of performance during the recent election cycle and planning for the upcoming holiday season, Mr. Williams talked about USPS actions during two recent disasters – Hurricane Michael and the wildfires in California. On Wednesday. November 14, 2018, the U.S. Postal Service (USPS) reported the financial results for Fiscal Year 2018 (October 2017 – September 2018). 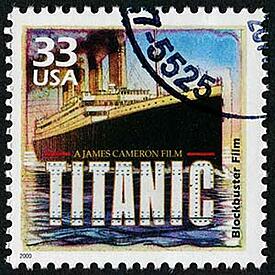 As expected, the USPS reported an operating loss. The reported controllable loss was $1.95 billion, or approximately 2.62% of controllable expenses. The day before, the Postal Regulatory Commission (PRC) approved the new postage rates for 2019. The new rates represent about a 2.5% overall increase over the current prices for mailing, or “Market Dominant” products. In other words, next year’s increase won’t even cover the previous year’s operating loss. On Thursday, October 11, 2018, the U.S. Postal Service (USPS) filed the rate case for Market Dominant products with the Postal Regulatory Commission (PRC). Set to go into effect on January 27, 2019, the new rates represent about a 2.5% overall increase over the current prices for mailing, or “Market Dominant” products. Despite the headlines appearing on news websites, this isn’t “the biggest rate increase”. For many mailers the increase is lower than expected. While retail customers may have “sticker shock” on the 10% increase on stamps, the nickel increase allows the USPS to achieve the “simplicity of structure” of pricing. Plus, second ounce rates go down, flats pricing stays flat, as do postcards. Each spring, mailers gather at the National Postal Forum, and every fall brings the spotlight to Postal Customer Councils (“PCCs”), culminating in National PCC week, which takes place September 24 – 28, 2018. 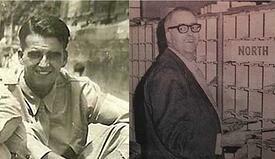 In the Summer of 1997, I was the Assistant Vice President of Mail Services at State Street Corporation in Boston. 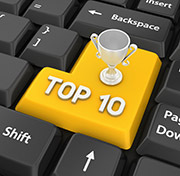 My team was responsible for inbound and outbound mail for the Greater Boston area. That included shipping out hundreds of overnight packages each day – the bulk of those were handed off to United Parcel Service (UPS). 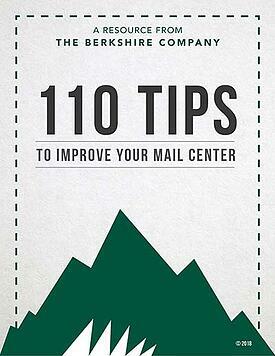 The Berkshire Company is excited to announce the publication of the 2018 edition of our popular eBook - 110 Tips to Improve Your Mail Center.